We take your privacy seriously, and we want you to know how we collect, use, share, and protect your information. 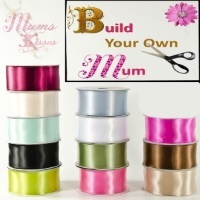 “Mums and Kisses” means any entity that carries the Mums and Kisses brand, and any of our subsidiaries or divisions. 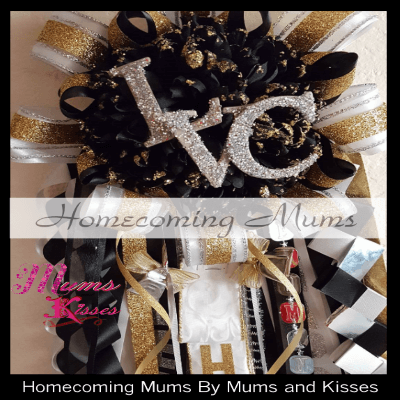 Mums and Kisses is owned and operated by The Hart of Gonzalez Group L.L.C. All entities are protected by this L.L.C. •We may collect personal information such as your contact, billing, email and shipping information. We may also collect demographic information, such as your birthday. •We collect information regarding your interactions with our Web sites. •We use information about you to fulfill your requests, administer various programs, provide services, and for other business purposes. •We may also use the information you provide to send you marketing communications. 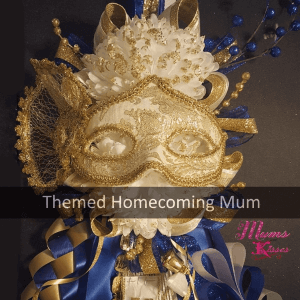 •In some circumstances, Mums and Kisses may share your information with certain third parties to perform services on our behalf, such as credit card processing. •Stop receiving e-mail, or direct mail. •Update and correct your personal information. •Mums and Kisses does not knowingly collect information online from children under 13. •We value our relationship with our customers and we are committed to responsible information-handling practices. •Information we collect in store and at other locations and events under the Mums and Kisses name. You may give us information about other people, such as the name and address of a gift recipient, including your children. We will only use this information for the specific reason you provide it. Some of our digital partners may collect your location to help determine cost of shipping to your location. Our websites offer publicly accessible review areas. Be aware that anyone who accesses these areas may read, collect, and use the information you provide. You can opt out of interest-based advertising from our emails by clicking the bottom of the email “unsubscribe”. Sometimes we may be required to share personal information for legal reasons, for example, if we are required to do so by a regulation, court order, subpoena or other legal process. We may also share information when we believe it’s necessary to comply with the law or to respond to a government request, or when we believe disclosure is necessary or appropriate to protect Mums and Kisses, our customers, or others. •We use reasonable security measures to protect the confidentiality of personal information under our control and appropriately limit access to it. •Our digital properties use encryption technology to protect your personal information. •Request removal of information you post on our digital properties. In some cases, we may not be able to remove your content or personal information, in which case we will let you know if we are unable to do so and why. Mums and Kisses uses SquareUp and PayPal to process credit and debit card payments. Please refer to their websites for their privacy policies respectively. 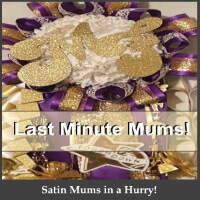 We at Mums and Kisses do not store your credit card. We do accept credit cards on our website via SquareUp through an encrypted server and do not store any information collected by us for payment.